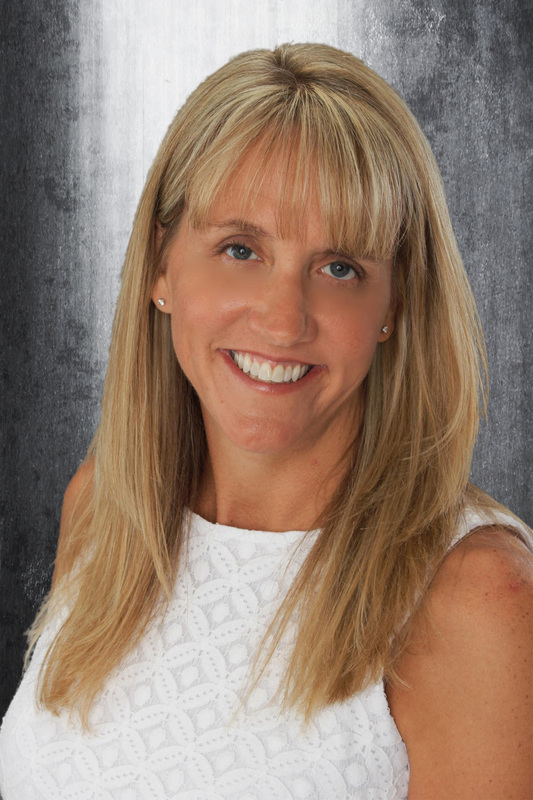 Stacy Witzki is a licensed professional counselor with Diakonos Counseling. She obtained her BA from Spring Arbor University and her MA from MidAmerica Nazarene University in Professional Counseling with a major concentration emphasis in Marriage and Family Therapy. Her education from MidAmerica Nazarene includes accreditation by the Council for Accreditation of Counseling and Related Educational Programs (CACREP) which maintains the highest standard of accreditation in the field of professional counseling. Stacy is a lifelong learner and is a certified Play Therapist. Stacy continued post graduate work and is a certified Sexual Addictions Treatment Provider. Stacy has completed levels one and two of EMDR Training. Stacy is a Nationally Certified Counselor. She is a member of Chi Sigma Iota, which is the Counseling Academic and Professional Honor Society International. Stacy enjoys working with couples and is certified in Prepare & Enrich. Stacy had the honor of presenting at the Kansas State Counseling Association Conference in 2012. She is a member of the American Counseling Association and the American Association of Christian Counselors. Stacy enjoys working and being a part of her community. She finds fulfillment in working with individuals of all ages and delights in the unique characteristics and gifts she feels everyone possesses. Her expertise includes working with individuals, family systems, couples, adolescents, and children. Stacy's internal belief system is that we are all created to be connected to another human and that we are not meant to "do life" alone, but rather in healthy, sustaining relationships. She considers it a privilege to walk beside another in their life's journey while holding onto hope for them until the time when they are able to hold it for themself. If life seems hopeless, troubling, or confusing, please call.